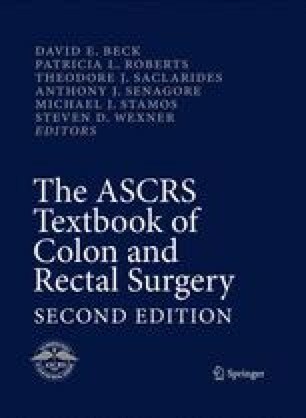 The majority of patients with colon and rectal cancer undergo curative resection and become candidates for continuing surveillance. It is well understood that the risk of colorectal cancer recurrence is largely dependent on the stage of disease at initial presentation and the appropriate level of postoperative surveillance should reflect this degree of risk stratification. Therefore, considerable effort has been devoted to the follow-up and surveillance of patients who have undergone curative-intent surgery. Continued surveillance is imperative to detect both metachronous neoplasms and prevent the development of subsequent cancers. In theory, proper surveillance allows subsequent polyps to be removed before malignant transformation occurs and improve survival by early identification of treatable recurrent cancer. Furthermore, surveillance directs family members of patients with hereditary cancers to receive proper screening and genetic counseling. This chapter was authored by Brett T. Gemlo and David A. Rothenberger in the previous version of this textbook.